If you still want to play the game, a console is your best bet. 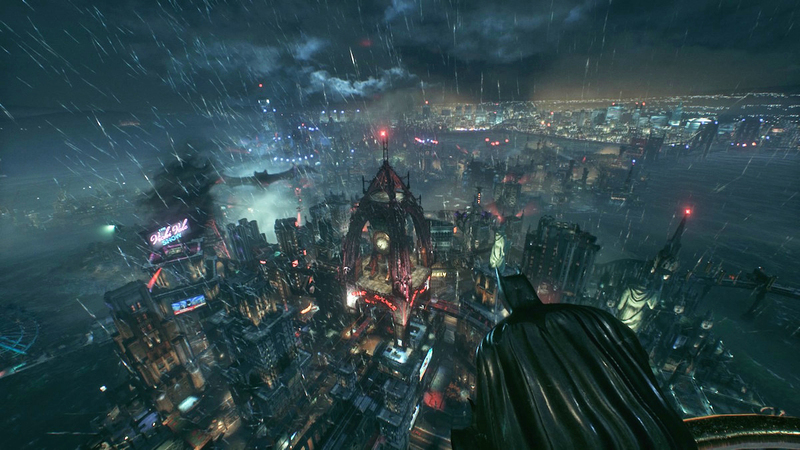 Batman: Arkham Knight was one of the better big-budget games of last year -- but its launch on the PC was an unmitigated disaster. Warner Bros. had to pull the game from Steam and retailers and offer refunds to buyers because it was so hopelessly broken at launch, and even when the game came back it still had some problems. That checkered past makes today's news not entirely shocking: Warner Bros. has decided to cancel Arkham Knight for Mac and Linux gamers. Those who pre-ordered the game will of course receive refunds, but it's just another example of how badly the game's computer launch has been handled. It's also further evidence of how little attention Warner Bros. typically pays to the PC platform -- just look at how it handled Mortal Kombat X. If you haven't played the game yet and were still hoping to, it sounds like your best bet will be to try it on a console, where the game has performed pretty well.